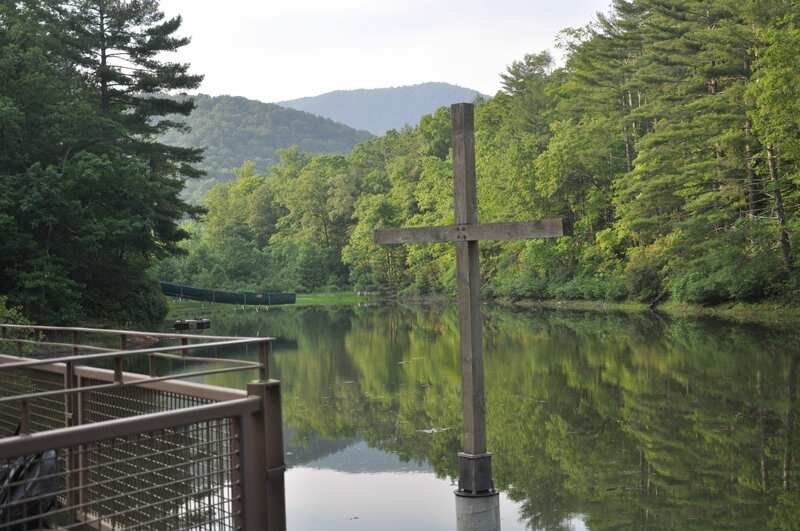 St. Alban’s Spring Retreat will be held Feb 8-10 2019 at Asbury Hills Retreat Center in the Blue Ridge Mountains of South Carolina. 2 Nights and 4 Meals are included with the cost of $80. If you’re a Citadel Cadet, we’d love to have you join us. In addition to having a fun time of relaxing and building community we take time to explore faith and what it means to our daily lives. Contact Rev. Rob Sturdy with questions. Rob@stalbans.org. Register below.